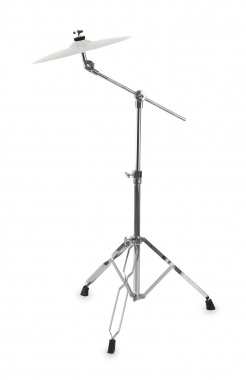 This high quality cymbal stand, is ideal for the rehearsal room. 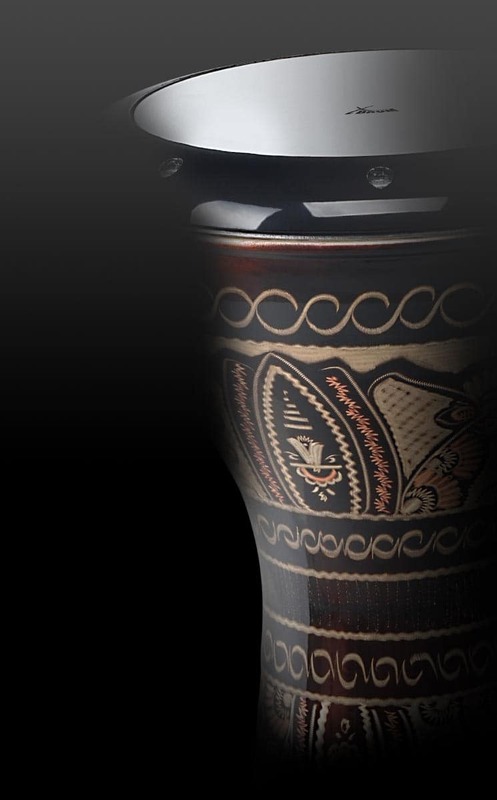 Due to the 2-fold height-adjustability it can be adapted to different body sizes. 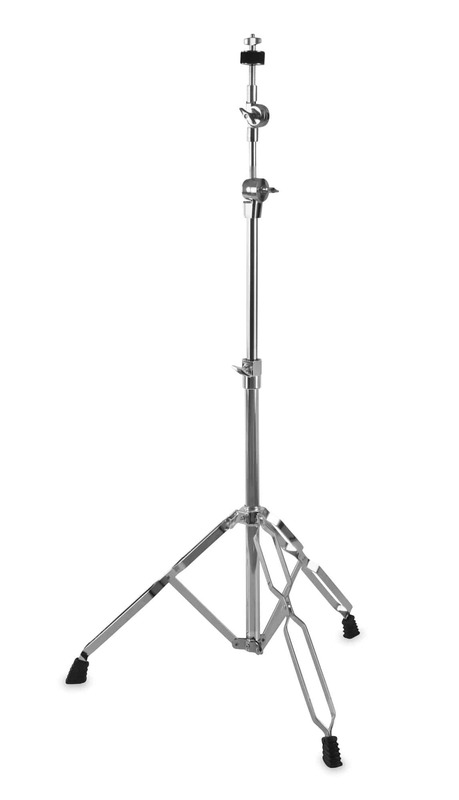 The XDrum Semi Cymbal Stand can be folded up extremely small, wonderfully comfortable and easy to transport due to its light weight. 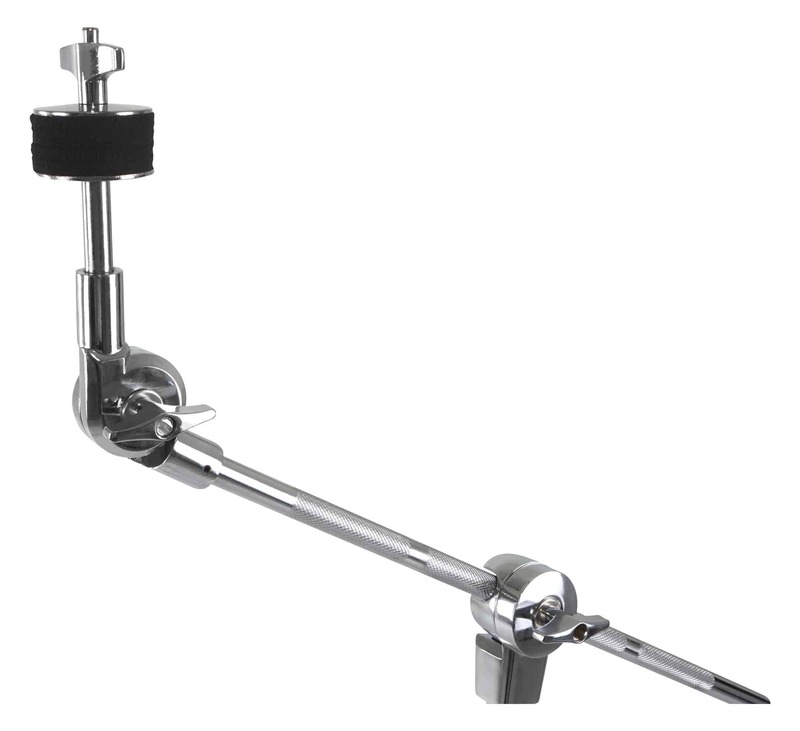 The memory locks on all adjustable hardware components make it possible to find a once-preset position of cymbals when re-setting-up. This saves time when setting up the drum set. 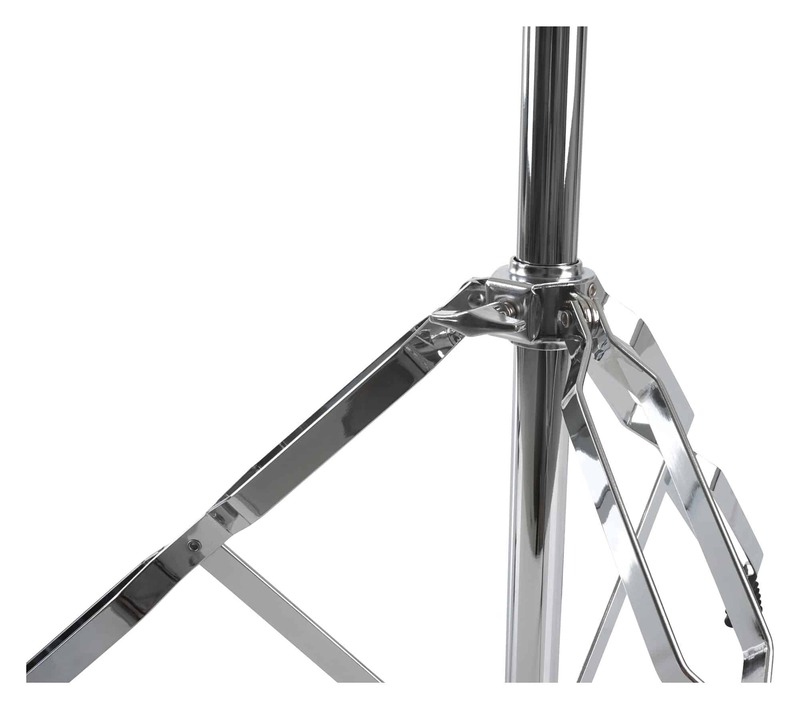 The double braced hardware ensures optimal stability of all components, and even during long sessions.